2010 February 24 » Change Myself. Change the World. 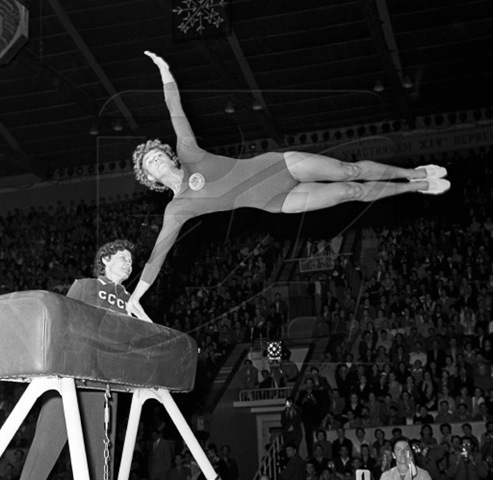 Larissa Latynina holds the record for the most number of total medals in the history of the Olympics with nine gold, five silver, and four bronze for a total of 18. The Russian-Ukrainian gymnast won a medal in every Olympic event she competed in during three Olympic Games except one. On the balance beam in 1956 she came in fourth. She is the only woman with nine Olympic gold medals, a record that ties Mark Spitz, Carl Lewis, and Paavo Nurmi, second only to Michael Phelps. 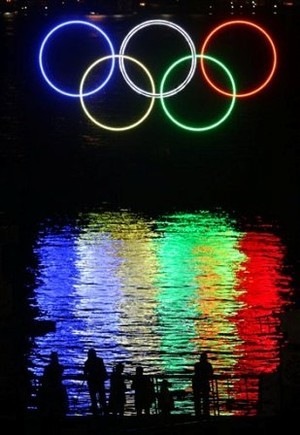 (Phelps has 16 total medals: 14 gold and 2 bronze). Latynina is now 75 years old and lives in her estate near the town Semenovskoye, Moscow region. February 24, 2010 · Filed under 1. Get fit., 9. Realize a childhood dream.